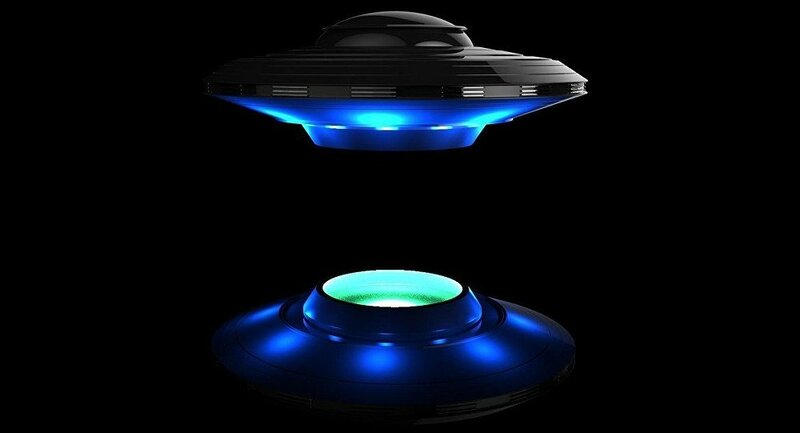 One of the best UFO sightings of all time has been filmed by two amateur cameramen, conspiracy theorists have claimed. Drone operators Sam Chorek and Jimmy Chappie headed for a location in Utah in hope of catching the beautiful surrounding hills on camera for a B roll. Yet, it was not until they returned home that they took note of the footage featuring something inexplicable fly past the lens of the recording drone – a white object, which suddenly emerged from the hills and developed such a jaw-dropping speed that the object could hardly be discerned from a distance. YouTube channel secureteam10's host Tyler Glockner shared the video, originally posted by Brian Hanley, and praised it as “one of the best pieces of UFO footage in recent memory”. He further stated that if played at a normal speed, it would be crystal clear that the object is moving lightning fast. The sight was captured about two hundred miles away from the highly classified Area 51, frequently brought up in detective and action movies, which is considered to be accessible solely to the United States Air Force.